Give your lawn a boost with aeration. Allow water and fertilizer to get to the roots. 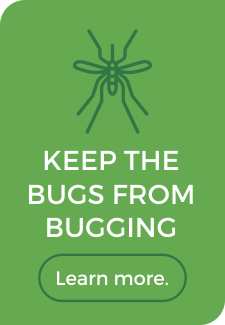 The No-Chemical, No-Poison, Answer To Your Mosquito Problem! For lush, green, weed free lawns. We get rid of them! 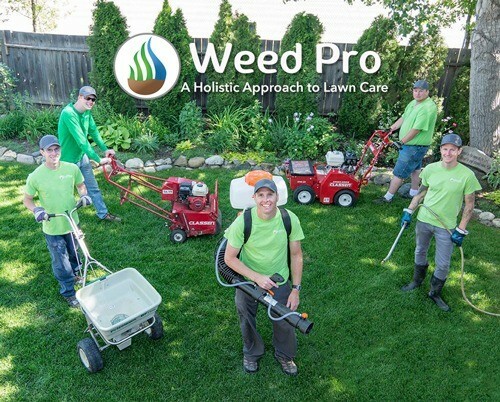 Weed Pro offers exclusive lawn care services to Regina and area residents. 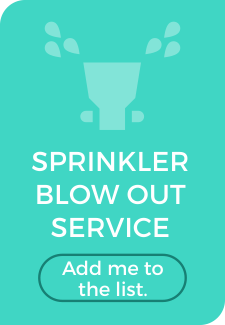 From regular lawn maintenance, fertilization, weed control, vegetation control, underground sprinkler blowout services and more. In winter months, Weed Pro is a full service, residential snow and ice removal service company. Keeping your property clear off ice and snow and safe for you and your guest. 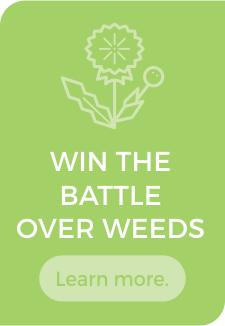 Weed Pro takes a holistic approach with their Fertilizer and Weed Control Programs. 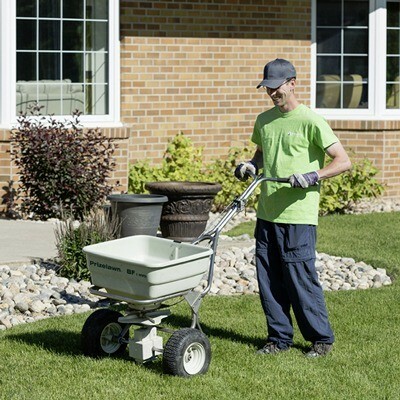 The foundation of every lawn care program is our high quality synthetic fertilizer that gives your lawn a nice deep green colour. Plus all our programs include three applications of Soil Booster which has many benefits including keeping your lawn greener under heat stress. If your lawn ever becomes the target of chinch bugs, all our programs include getting rid of them safely at no extra cost to you. 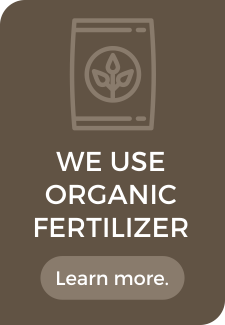 The organic fertilizer in our Silver, Gold and Platinum programs breathes life into the soil by increasing microbial activity and by remineralizing tired soils. All our programs come with our Weed Free Guarantee which includes unlimited touch-ups between service calls. 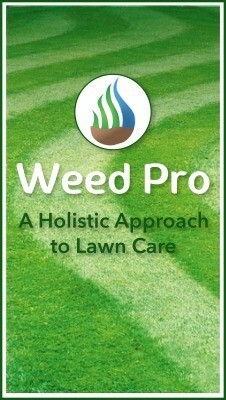 At Weed Pro, we do things differently and offer a holistic approach to the health and look of your lawn. So delighted that you will recommend us to your friends and neighbours. You are the judge. If our work is not excellent, we will willingly redo the service in question for FREE. Our holistic programs stand out in the crowd. All of our programs feed your lawn and improve the health of the soil. All of our programs include three applications of Soil Booster. The “liquid of the gods” for your lawn. All of our programs include chinch bug control, if needed. We email you before coming and email you again when the service is complete. 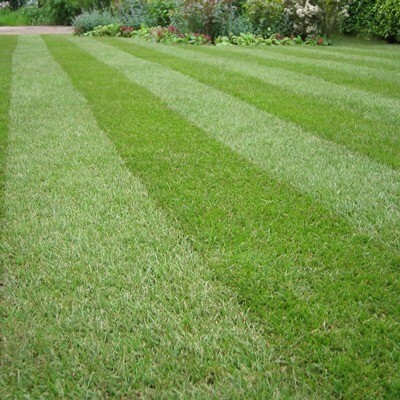 We proactively give advice to help prevent lawn problems from developing. Weed Pro lawns look great! And the customer service makes the experience enjoyable! We know the details matter. Weed Pro pays attention to the quality of work we do. But we believe that just as important is the customer experience we deliver. Some benefits in choosing Weed Pro to mow you lawn. Technology. We use software to keep track and know what we have promised to you and what your preferences are. Every time our staff shows up to your property these are reviewed and implemented. We are proactive. If we notice something in your lawn that needs attention, we will let you know and quite often we just go ahead and fix it at no extra charge. We know you are busy and have other things that need your attention. We will always let you know what we did by email and let you know of any instructions should there be any. We Care. Our mower blades are sharpened daily to give your lawn a nice clean cut! We answer or our phone and reply to emails! If you need to talk to us about something, we are easy to get a hold of and we don’t run away from any situation or customer. Consistency. Not only are we consistent from week to week, but we have been in the business since 2004 and plan on being here for you for years to come.